There's something for everyone, from an adorable monkey-face hat and a dazzling mosaic pattern scarf to a classic muffler and Fair Isle flower mittens. 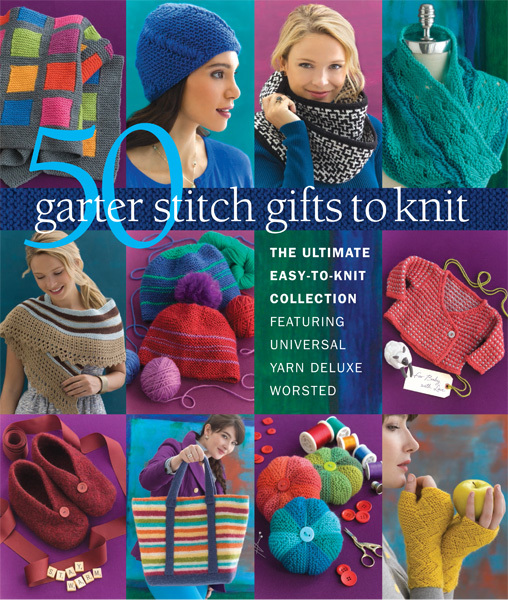 Knitters will find plenty of inspiration and beauty here! Wonderfully soft, beautifully textured, and remarkably affordable, Cascade 220 is one of the most popular yarns on the market, and 60 Quick Knits in Cascade 220 is the first trade book devoted to this wonderful yarn. In this stunning volume of all-new projects, many of today's top knitwear designers come together to create an irresistible collection of hats, scarves, and mittens—all in Cascade 220. 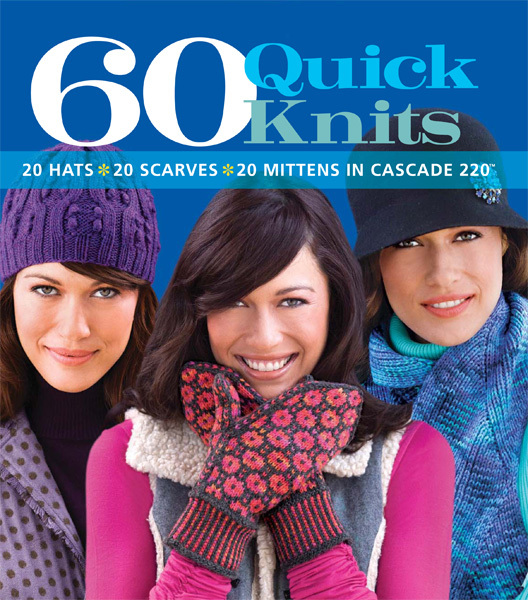 Whether it's a gift of something to keep, a cheerful pair of octopus mittens or a stylish monochrome scarf, a colorful cabled tam or funky fingerless mitts, you're sure to find what you're looking for in 60 Quick Knits.